What are your data security certifications? We are wondering if you have SAAS 70 and FERPA Compliance certifications? We do not have such certifications. 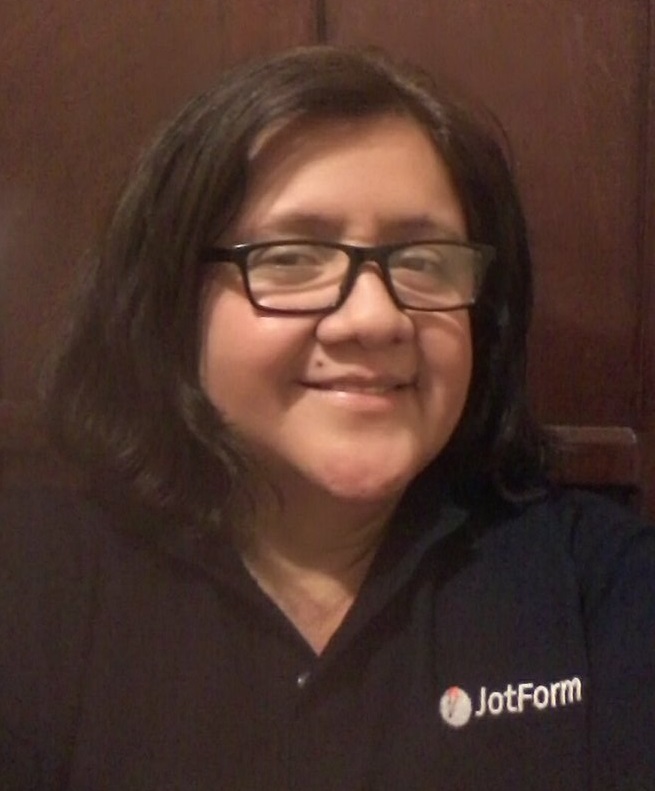 However, Jotform has a very powerful cloud of servers whose storage is encrypted and provides security protection against malicious attacks like SQL injection and denial of service (DDOS) attacks. 2. Edit emails on all forms to make sure no specific information is used on them. We send emails in plain text. So, these are not secure. Only use emails to get alerts to know there is a new submission. 3. If you use the Reports feature, only do it with password protection. That will both ask for a password, and it will transfer all data over SSL.